At the Office of the Ukrainian Parliament Commissioner for Human Rights, the winners of the Ukraine-wide ‘Human rights through the Prism of Modernity’ contest of school students essays have been selected. Also, the winners of the Ukraine-wide competition of teaching developments about human rights were selected. 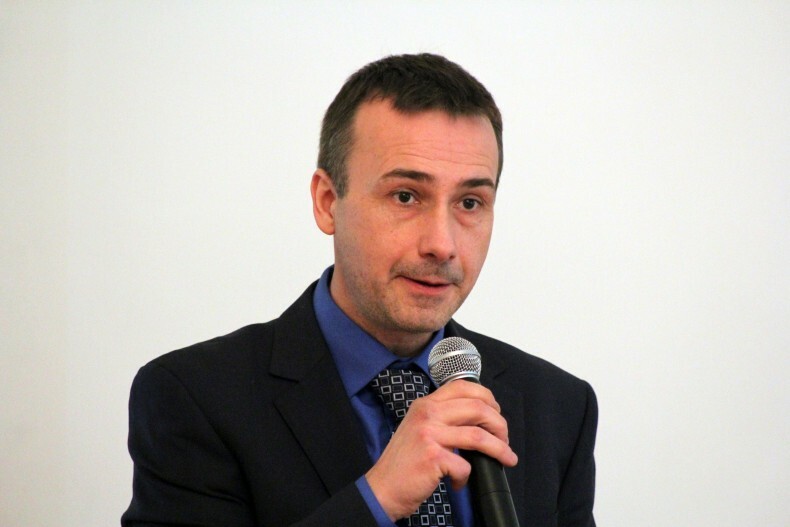 The Coordinator of the Ukraine-wide educational program “We Understand Human Rights”, and the head of the educational direction of the Ukrainian Helsinki Human Rights Union Serhii Burov explained the reasons for the competition. ‘We think that human rights education is still at a rather low level in the system of modern education. 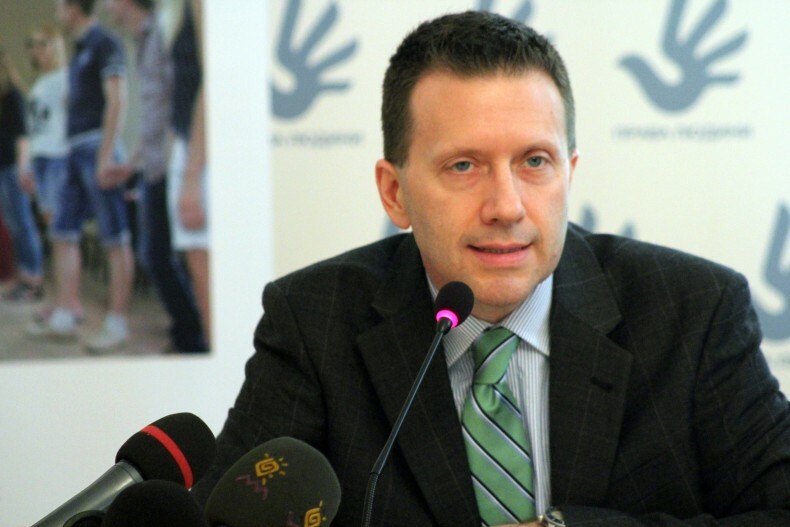 We believe that such a way the civil society in partnership with government agencies that deal with human rights can stimulate educational institutions and the education system to reflect and to think from the perspective of human rights,’ says Serhii Burov. The winners of the school students essay contest have been chosen among 300 participants from 22 regions of Ukraine. In the essays, the students talked about their vision of human rights under the conditions of the war conflict, children’s rights in school, how persons with disabilities can exercise human rights, freedom of speech and the right to life, the problems of labor and gender discrimination. 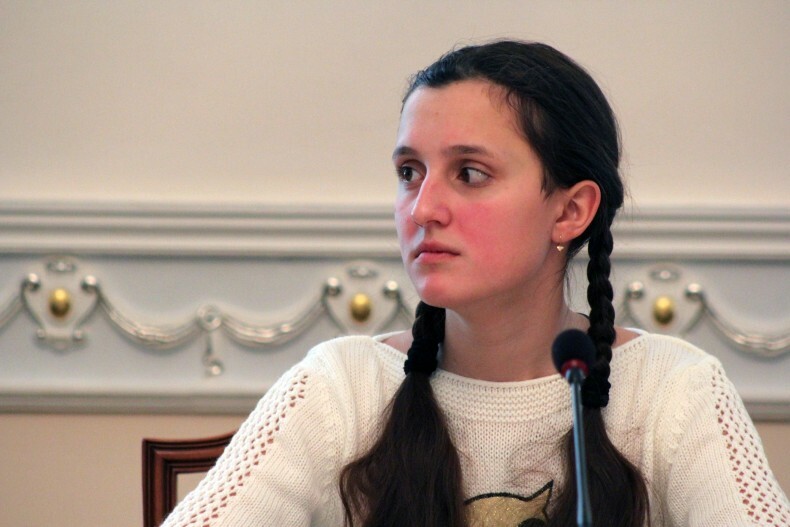 For example, Kateryna Kalatura, the winner and a 10th-year school student of the Velykopavlivka Specialised School of Zinkiv Rayon of Poltava Oblast, wrote an essay about the lives of athletes with disabilities. ‘My work is about the athletes with disabilities, who come first and achieve success. In the essay, I tried to feel like these athletes. I wanted to describe in more details how some events are held for children with disabilities in our and other countries. 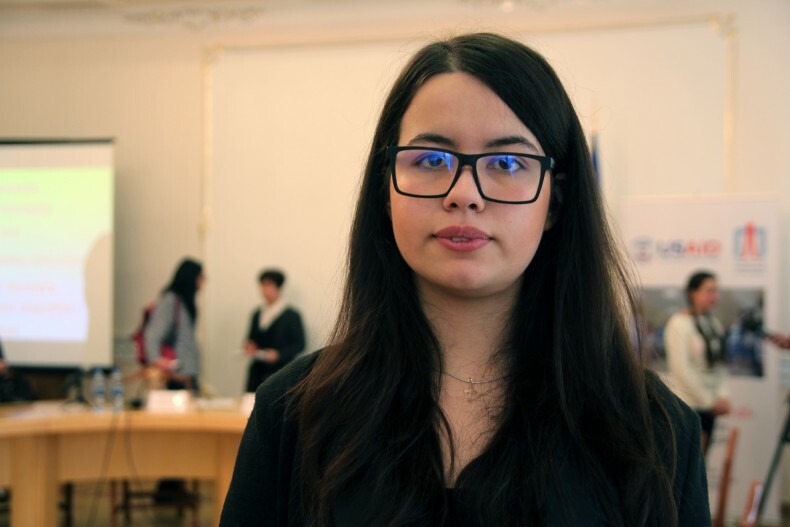 We have to remember these people and support them,’ says Kateryna Kalatura. ‘The basis of my essay is what is happening with the Universal Declaration of Human Rights. All what is written there and what is happening in reality. What is happening in our country and other countries, and how the Declaration affects us. Due to ti the Post-Soviet syndrome in our country, there is an impression that the concepts of a man and a state are something completely different,” says Anastasiia Hontova. John Pennell, Acting Regional Mission Director, the U.S. Agency for International Development (USAID), told why the United States decided to support this competition. ‘We all know that respect for human rights is the foundation of any democratic society. And that is why we, the USA, are proud to have the opportunity to support the people of Ukraine in ensuring human rights in the country. We are also honored that we can cooperate with the Ukrainian Helsinki Union, with the Parliament Commissioner for Human Rights on issues such as raising awareness of Ukrainian society in matters of human rights. Education, especially of the young generation, is to let Ukrainian youth know their rights, first of all,’ says John Pennell. The winners of the competition of teaching developments had been chosen among 150 participating teachers from 20 regions of Ukraine, who submitted materials on various topics in the form of lessons, quests, quizzes, interactive exercises, projects, business games and more. 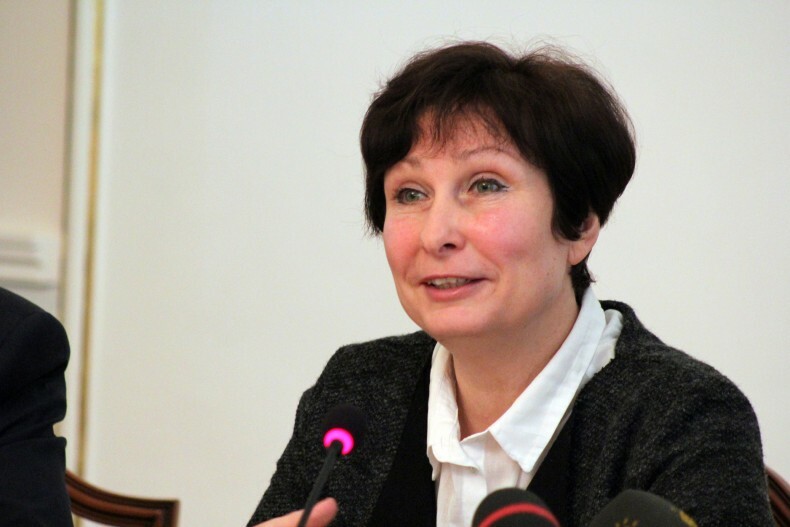 Aksana Filipishyna, a representative of the Office of the Parliament Commissioner for Human Rights, mentioned the high level of the works participated the contest. 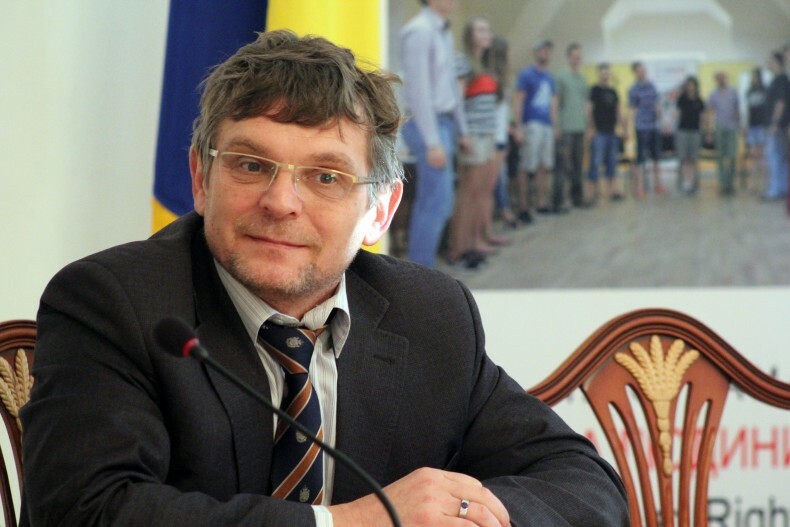 Arkadiy Bushchenko, Executive Director of the Ukrainian Helsinki Human Rights Union, mentioned the creative approach of the contestants to their essays and developments. ‘I want to say that these are very interesting works that are interesting to read. Human rights are not some well-established science of steadfast principles that you can learn and then no need think about it. The most important are that the children were thinking, teachers were thinking,’ says Arkadiy Bushchenko. Both competitions were organized by the USAID Human Rights in Action program, which is implemented by the Helsinki Union under the national educational program “We Understand Human Rights” and supported by the Ukrainian Parliament Commissioner for Human Rights.